How Far is Midas Kopar Township Project? Midas Group is a group of construction companies having two decades of experience in the Construction Industry; specialized in Infrastructural and Real-Estate Development Business in Mumbai and Western India. The Group has specialized capabilities related to mobilization of man-power and equipments to achieve the desired results and commitments related to project complexities. 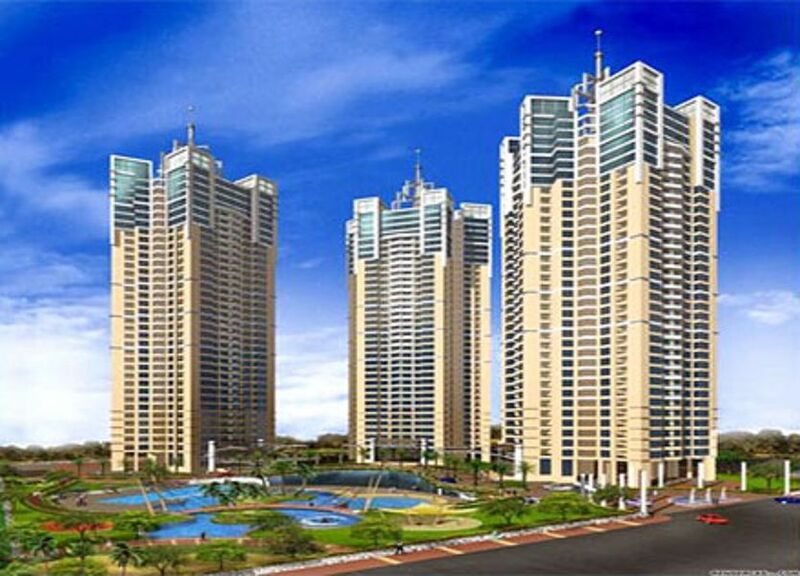 The Group has carried out many technically complicated construction projects especially related to conceptual housing design techniques in and around the highly dense City of Mumbai. This Group is carrying out redevelopment and reconstruction of high-rise tenaments, Infrastructural Projects like laying of Roads, Dams and Drainage Systems including building Mini Townships of over 15 lakh sq. ft. space under the Govt. sponsored rehabilitation scheme called S.R.A. (Slum Rehabilitation Authority). This Group has made forays in the well established Construction Industry with it's dynamism, courage and commitment to fulfill whatever assignment taken up by it. The growth of the Company is phenomenal, compared with the best in the Industry.